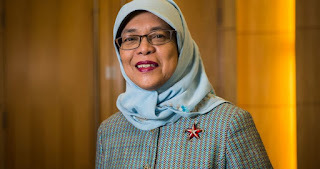 Halimah Yacob has been declared Singapore’s eighth president on Wednesday after a “walkover” election that saw no vote after no other contenders ran for the position. Yacob, 63, had been the only candidate deemed eligible to stand in the country’s Elections Department, having held a key public position as speaker of parliament for three years. 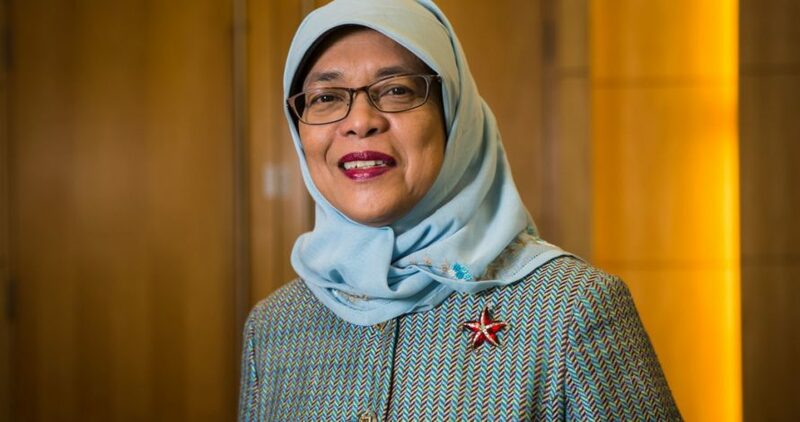 Yacob is Singapore’s first Malay president in 47 years and the first woman to occupy the president’s office. While some have applauded the historic moment, the election has also drawn public criticism due to what was seen as a lack of democratic process. The president is vested with the responsibility of overseeing the country’s national asset reserves, but does not hold any of the executive powers of the prime minister or members of the cabinet. Yacob is expected to be sworn into office on Thursday.